Husky German Shepherd Mix- A Delightful Addition To Your Family ! The Husky German shepherd Mix is actually the blend of two popular breeds that are German shepherd and the Siberian Husky. 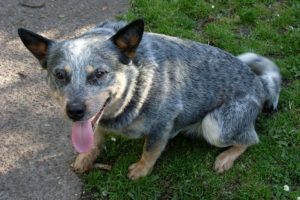 This breed is admired due to its appearance. People also call it Gerberian Shepsky. However the most common names are German Husky, Husky Shepherd and Siberian Shepherd. This breed is also considered to be kept as pets but wait! You need to train them a lot only then you will be comfortable with them at home. 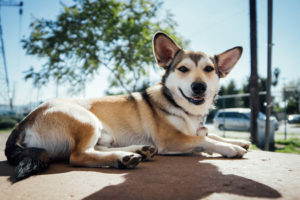 Here in this article you will find the husky German shepherd mix information and as well as some interesting facts about them. 1 What Does A Husky German Shepherd Mix Look Like? 6 Why Does A Husky Have Blue Eyes? 11 Are Huskies Really That Hard To Train? 12 How To Train A Husky German Shepherd Mix? 14 Husky German Shepherd Mix Do They Shed? 17 What Is The German Shepherd Husky Mix Price? 19 Are German Shepherds A Good Family Dog? What Does A Husky German Shepherd Mix Look Like? As we all know that it is a mix breed from mating of two other breeds then its characteristics will be of the either breed. You can say that they are a mix of the two breeds. The husky German shepherd mix puppies usually have unique looks than the puppies of other breeds. Generally they are the dogs with medium size. The male dogs are larger in size as compared to the female dogs. They weight around 16 to 27 kg. When we talk about the larger size dogs then they weigh around 22 to 40 kg. The Husky German shepherd mix full grown is much larger in size. The dogs in this breed are from medium to large size dogs. The Husky German shepherd mix average weight ranges from 45 to 88 pounds. However the puppy weight is less than this range. The height of husky German shepherd mix is around 20 inches-25 inches. The height is according to the weight of your dog. If your dog is facing health problems then definitely the height and weight of your German husky is less than this range. The double coat of the German shepherd has variety of colors. You might have seen a Husky German shepherd mix all white which is the common color. The red Husky German shepherd mix is the color less preferred by people. Apart from that the Husky German shepherd mix grey and Husky German shepherd mix brown are the coat colors greatly liked by pet owners. The combination of two colors is also seen like the Husky German shepherd mix black and white. However I would recommend you to go for the Husky German shepherd mix white color. 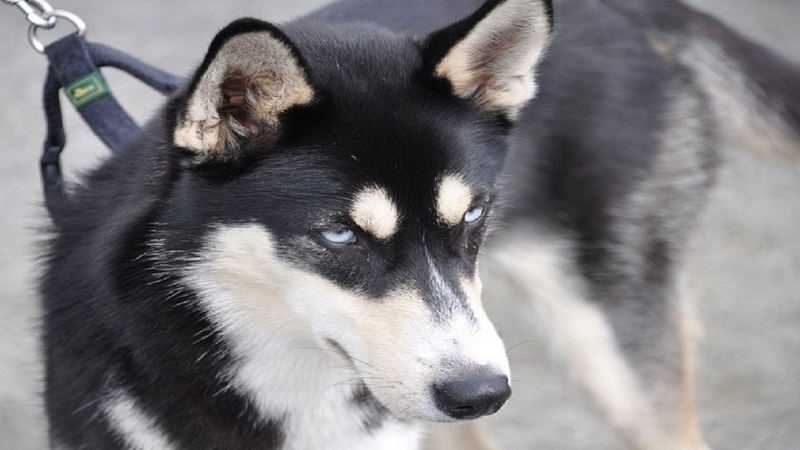 The husky German shepherd mix blue eyes are the prominent feature of this dog breed. Their eyes can of two tones which may be same or different for the two eyes. The color of the eyes can be grey or blue as well. These eye colors are actually come from the Siberian husky. However the brown eye color comes from the German shepherd. The husky German shepherd has an attractive personality. 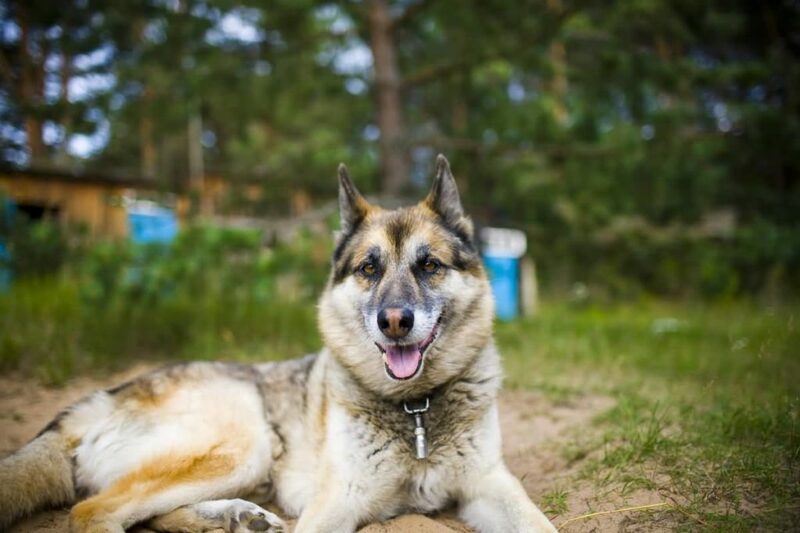 The husky German shepherd mix traits and distinct features are owned parents to these dogs. The husky German shepherd mix qualities are of loyalty and dignifying nature. Mischievous at times but overall they are alert and confident dogs. The courageous nature of these dogs is the significant feature of them. The overall nature of huskies is that they are stubborn and free-willed dogs. 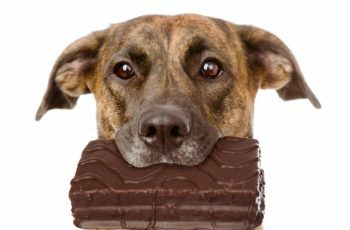 For these reasons these dogs are very hard to train. They dogs are great leaners and any type of complicated task is very easy for these dogs. They learn the commands correctly. They are overall best friends of people. They need to be trained and socialized because they are very reserved towards the strangers. Overall they are not good guard dogs. The personality of the German shepherd is almost the same but when we talk about their temperament then it is every different from others. The puppies can be trained but for a full grown dog the temperament cannot be predicted very easily. You it depends on you that are these traits and temperaments of this breed suitable for you as pets. 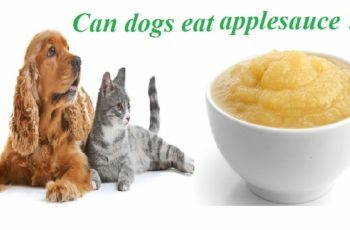 Diet for dogs is very important and when your dog is getting the right kind of food then he remains healthy. 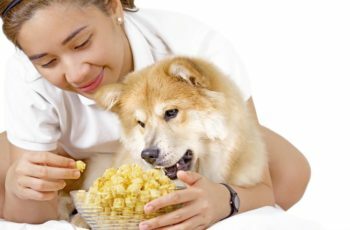 The German shepherd husky mix should be fed with high quality dog food. Food rich in protein is great option for them. 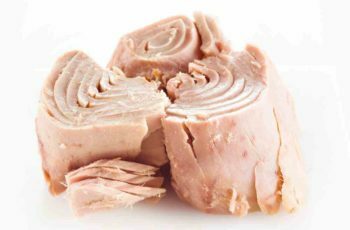 The favored food with protein, fatty acids should be opted for this dog breed. These large size dogs need more quantity of food so make sure his daily food requirement is fulfilled. 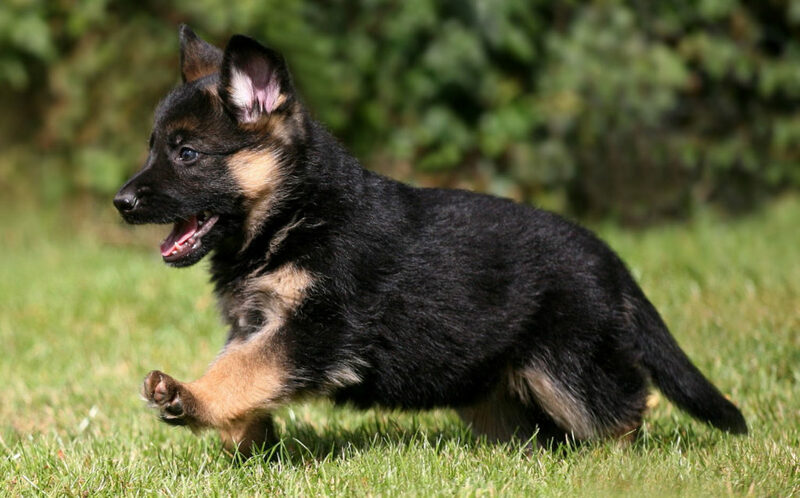 The German shepherd dogs are thought to be hard to train. These dogs are active and playful by nature. They learn very you teach them so fast. It is their natural ability to grasp the commands. Above all they need professional training which makes them good pets. Once they are trained, they won’t need a leash during the walk. Obedience training and socialization is the key which makes them friendly. Exercise and physical activity makes them active and healthy. Are Huskies Really That Hard To Train? They huskies are difficult to train and it is better to adopt the puppies because they are trained easily as compared to the full grown dogs. If you leave them alone for longer time then they become stubborn and aggressive. 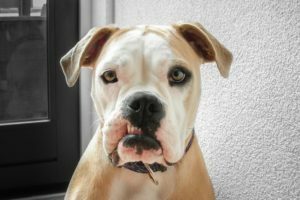 Lack of socialization makes their behavior weird and they bark and chew the items in return. How To Train A Husky German Shepherd Mix? If you want to train a German shepherd mix then start with basic commands to them. Obedience training begins with little tasks assigned to these dogs. Enroll him to the obedience training class. Apart from that enough socialization helps them to learn more in less time. The average lifespan of the German shepherd husky mix is of 9 to 13 years. 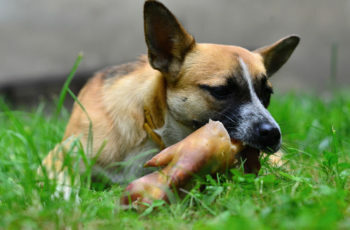 Overall healthy diet having high quality food helps your dog to live longer. Otherwise he will get into various kinds of diseases. Husky German Shepherd Mix Do They Shed? The Husky German shepherd mix shedding is common but during the first year. They don’t shed that much. They need regular brushing and grooming. They have double coat and cannot be shaved. So the shedding will take place once in a year otherwise they don’t shed very much. The history of the German shepherd mix breed tells us that there are a number of genetic diseases common in them. 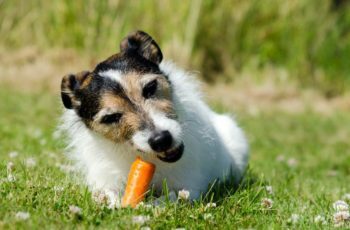 Some dogs are healthy while others suffer from routine health issues. If your dog is healthy then he will give you less visits to the vet apart from the heredity problems. What Is The German Shepherd Husky Mix Price? The German shepherd mix price ranges from $350 to $850 in the U.S. in some breeds the price can even ranges from $750-$1000 when the breed is strong and healthy. The Husky German shepherd mix puppies price is less than the price of full grown dogs. It is around $400-$500 in U.S. however the price may vary depending about the location and the breed. There are a lot of online forums of the breeders that offer Husky German shepherd mix for sale. These are the puppies as well as the full grown dogs. 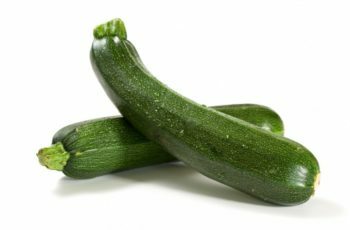 The sellers are genuine and you will a list of breeders on the internet who are there to make the affordable deals with you. You will definitely have a wonderful experience with them. 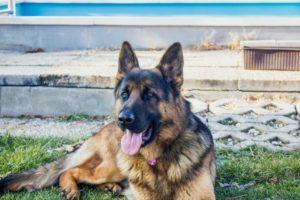 Are German Shepherds A Good Family Dog? 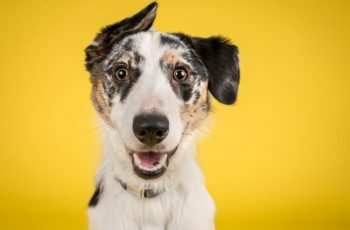 These dogs have lots of traits which make them good pets. However they need professional dog training to make them learn good things. Make sure the family spends lots of time with him otherwise he will become stubborn and aggressive. Once trained, their friendliness and loyalty makes them good pets. The Husky German shepherd mix puppies for adoption are great option for you as pets in the early age. If you can train a full grown up dog easily then Husky German shepherd mix adoption is a great idea. There are lovable pictures of the German shepherd mix available in a variety of colors. From these pictures you will come to know about the right kind of color which you want to select for yourself. If you are looking for a loyal and alert pet then the Husky German shepherd Mix is a great option for you. 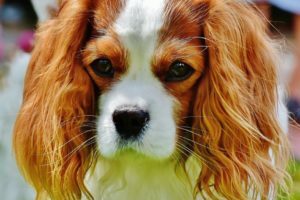 This dog breed has a striking personality and temperament. You need to train him with obedience training and socialization. They are affordable and everyone can easily buy them from the breeders.